Tyto stránky jsou společným prostorem ostravských Bodláků. If you don't know Czech language, we are very sorry, but you will probably find no interesting content. Those are personal pages of the Bodlak family. 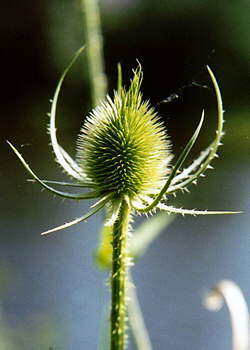 Note that the Czech word Bodlak translates to English word Thistle.